The Yonex L4181 skirt is perfect for all racket sports. This high quality skirt has been made from lightweight fabric that ensures excellent breathability keeping you cool during the game. The shirt design is based on scientific analysis of how the body moves so it provides great freedom of movement. This black skirt has an elasticated waistband for secure and comfortable fit, and a contrasting Yonex logo applied at the bottom. 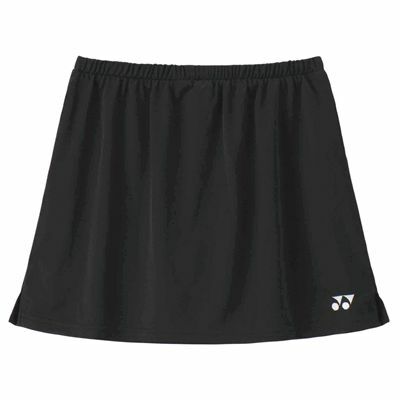 for submitting product review about Yonex L4181 Skirt.